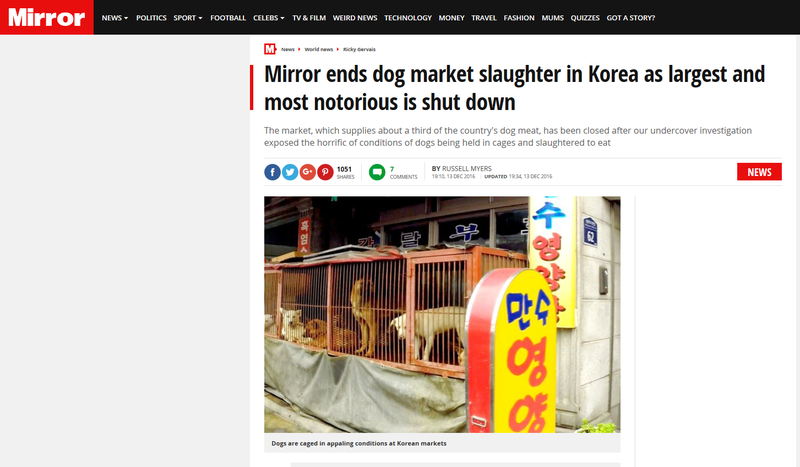 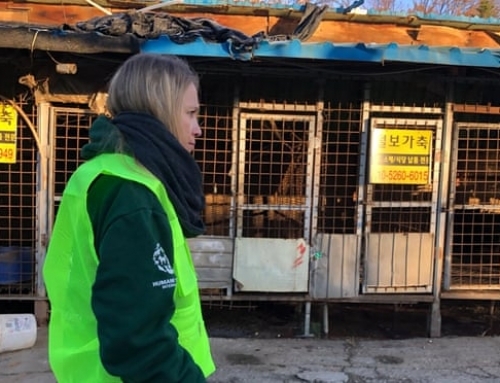 The Daily Mirror and Independence has reported on South Korea’s biggest dog meat market, Moran, with an estimated sale of 80,000 animals per year, being shut down. 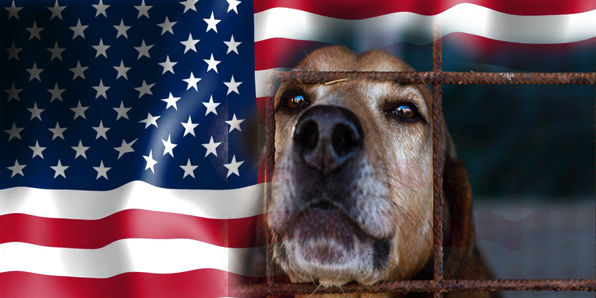 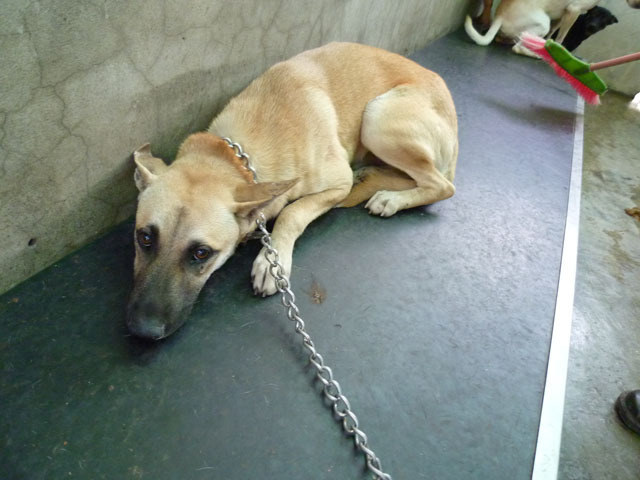 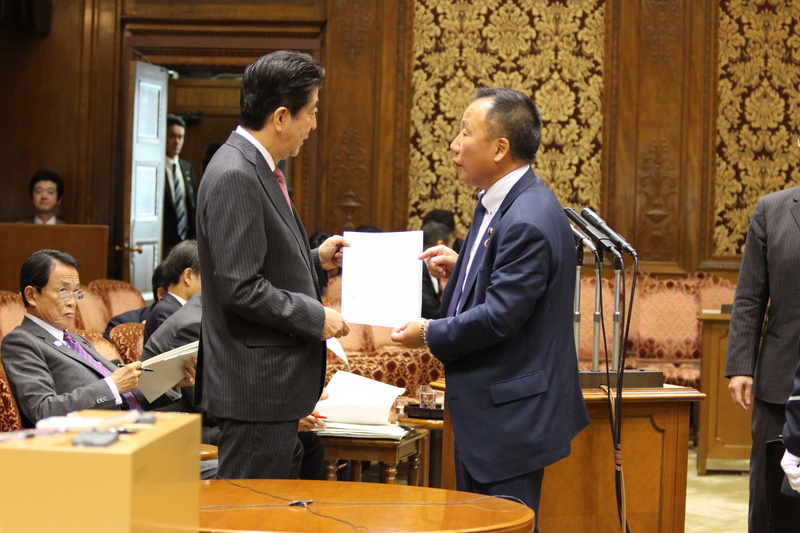 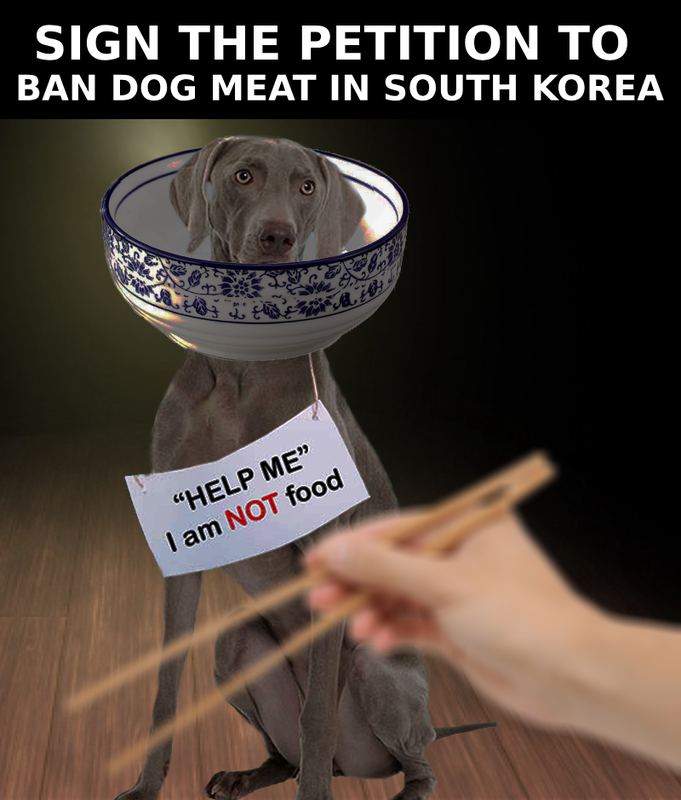 The market supplies a thirds of the country’s supply of dog meat. 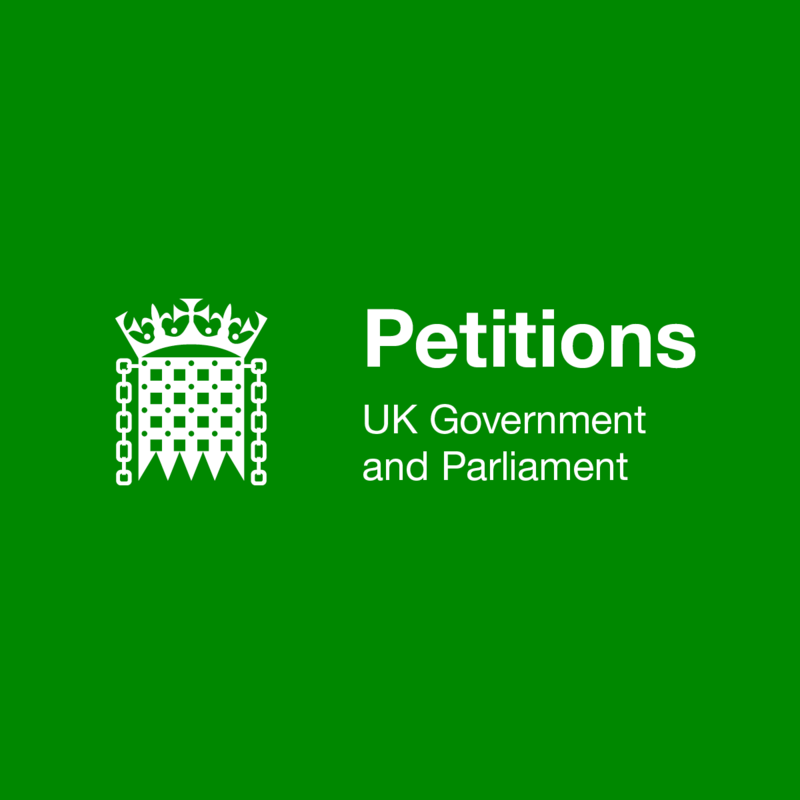 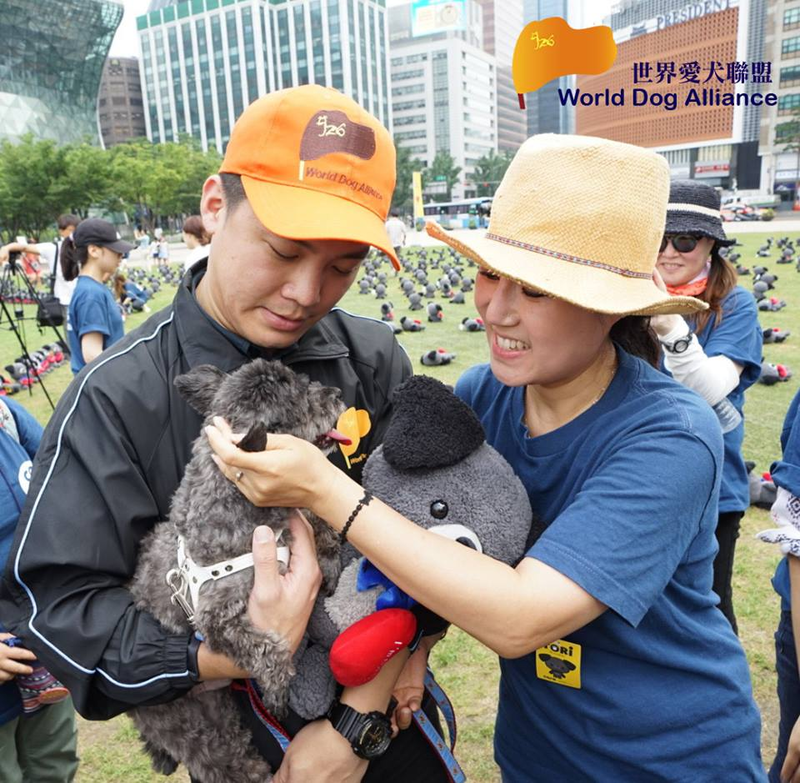 World Dog Alliance [WDA] are continuing their fight to expose and end the brutal dog meat trade across Asia and have succeeded in gaining the backing of the UK Government. 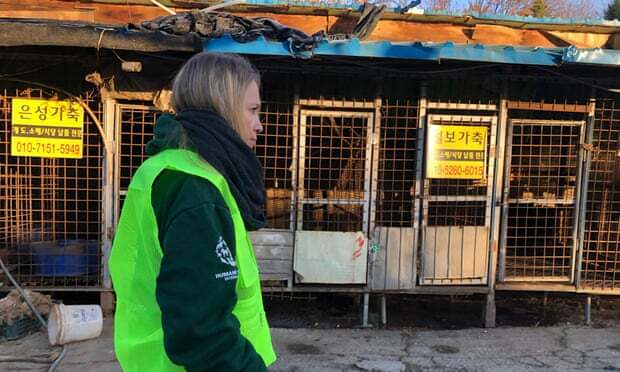 The shutting down of Moran market is a milestone for ending the dog meat trade in South Korea. 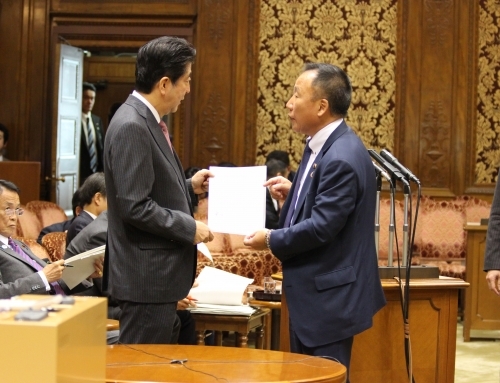 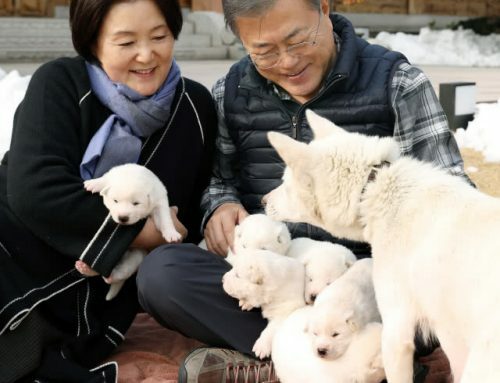 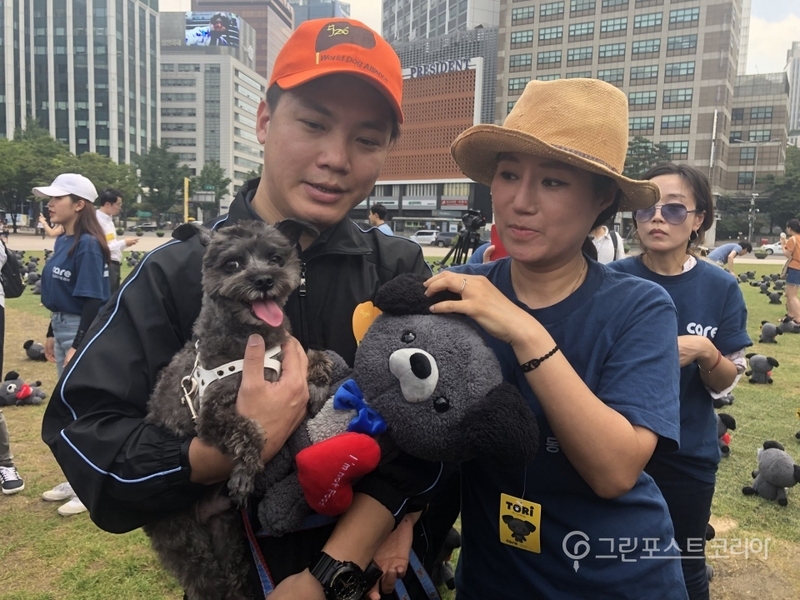 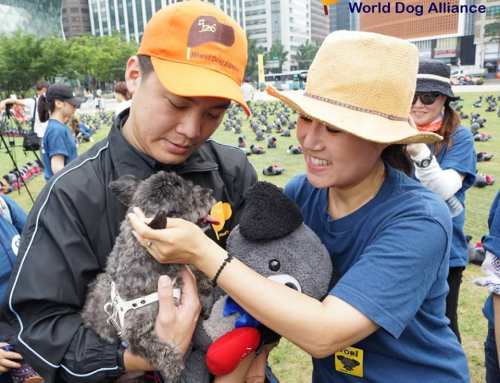 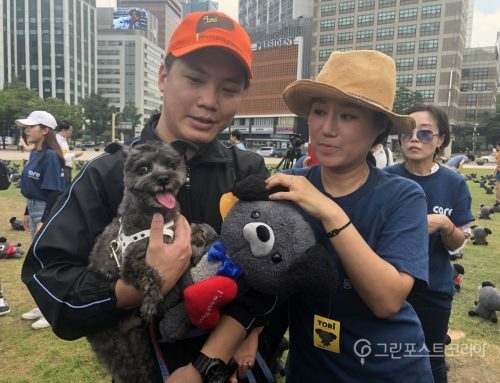 Not only have the act confirmed the U.K. government’s success in assisting South Korea on the ridding of the outdated habit, but also recognized World Dog Alliances long-time effort on ending the trade. 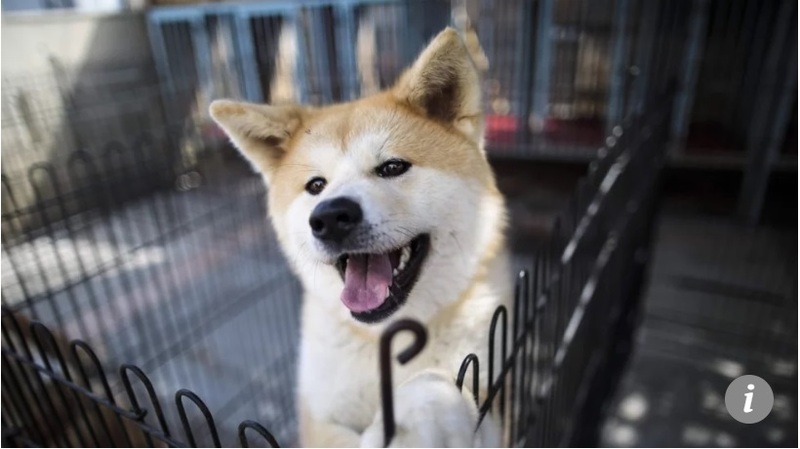 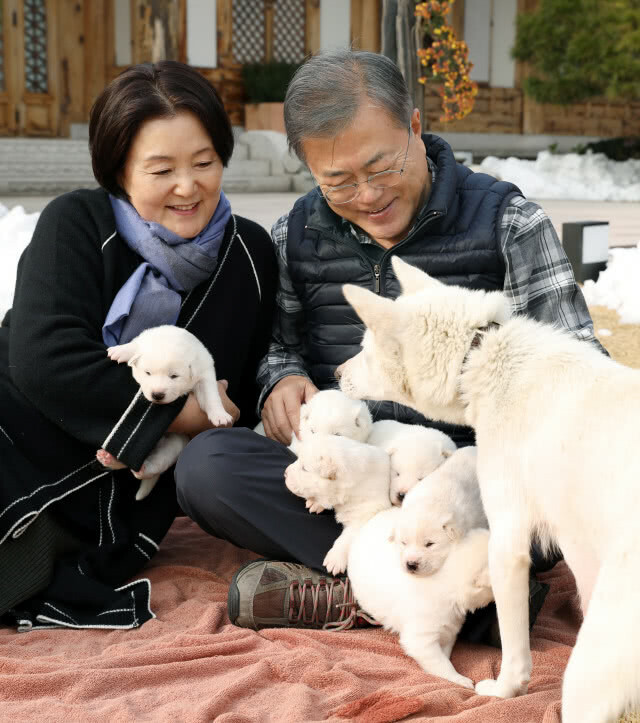 World Dog Alliance is glad that South Korea has taken a huge step forward, but the road of “explicit legislation banning dog meat consumption” is long and rough, we must seize the concept that humans should progress in a civilized way, and persevere. 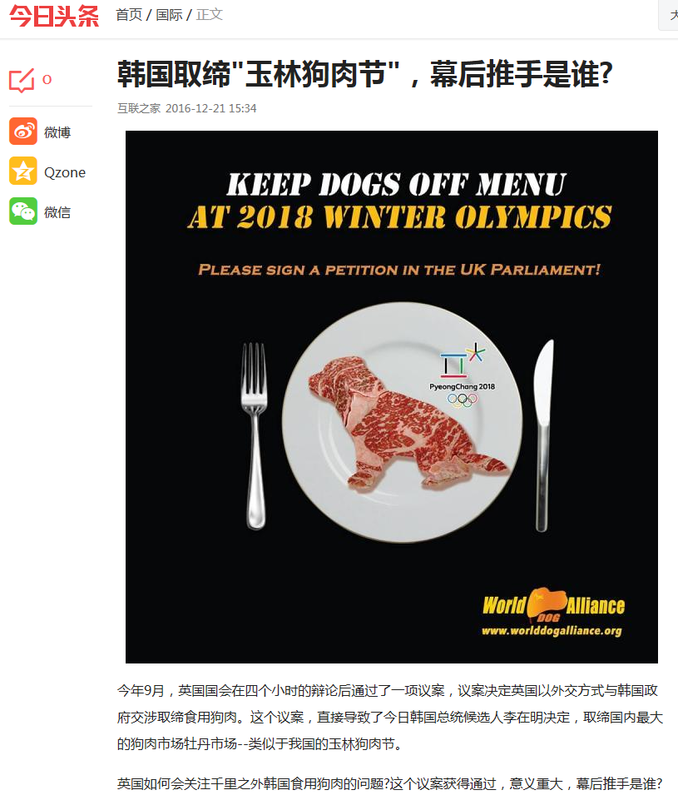 We hope dog lovers can unite and assist Asian governments to pass “explicit legislation banning dog meat consumption”, thereby saving the dogs from the miserable fate of being sent to the dinner table. 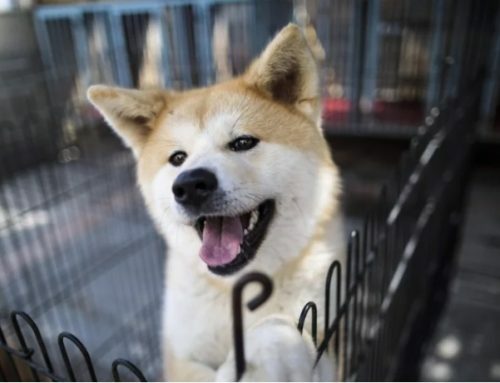 Title: South Korea bans “Yulin Dog Meat Festival” , who’s the hand in the shadow? 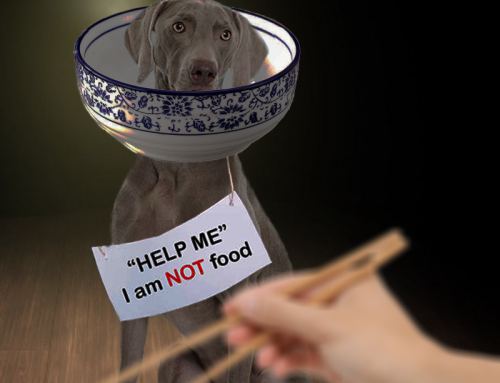 Well I guess I don’t have to spend the weekend fiignurg this one out!